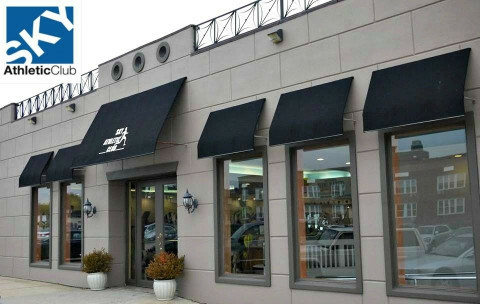 Click/tap here to find the best Far Rockaway, New York pilates studio for your needs! Want to get in shape and look great while exercising in a comfortable environment? 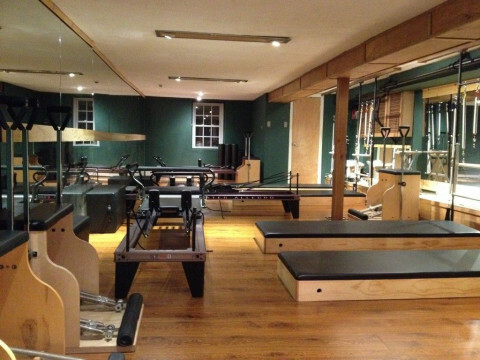 Zend Avesta Pilates has brought the private session to an affordable group setting by utilizing a unique design of combined apparatus classes. Build your pilates lifestyle with over 10 classes to choose from weekly. Receive personal attention from instructors in a small group setting. Experience the camaraderie when working out in a fun and fast paced environment. jessie offers expert, individually- tailored instruction for all levels. Her approach to teaching is from the inside out, with an intuitive understanding of the body that draws from over 12 years of teaching yoga, pilates, dance and anatomy.